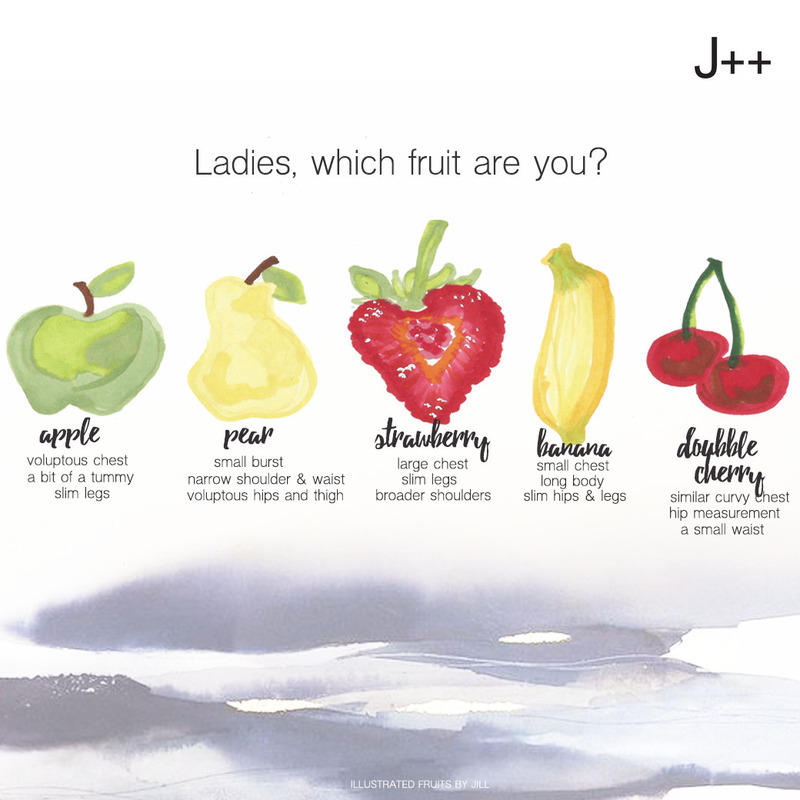 Ladies, which fruit are you? We have compared women figure with the fruit shapes, so you will know which part you should focus and create more dynamic detail while others are not. We hope this tool will help you choosing the right item toward your real figure. We believe you can look nice whatever your fruit shape are. Welcome to our new blog!! 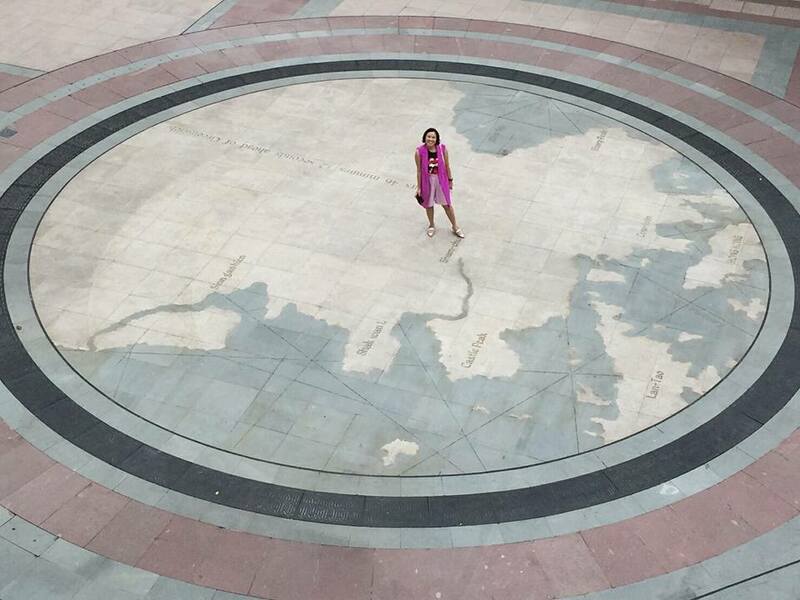 In this blog you will explore the world together with us. Travel, eating and of course shopping will be in the list topics. We hope you enjoy and let’s share opinion. We want to hear from you. 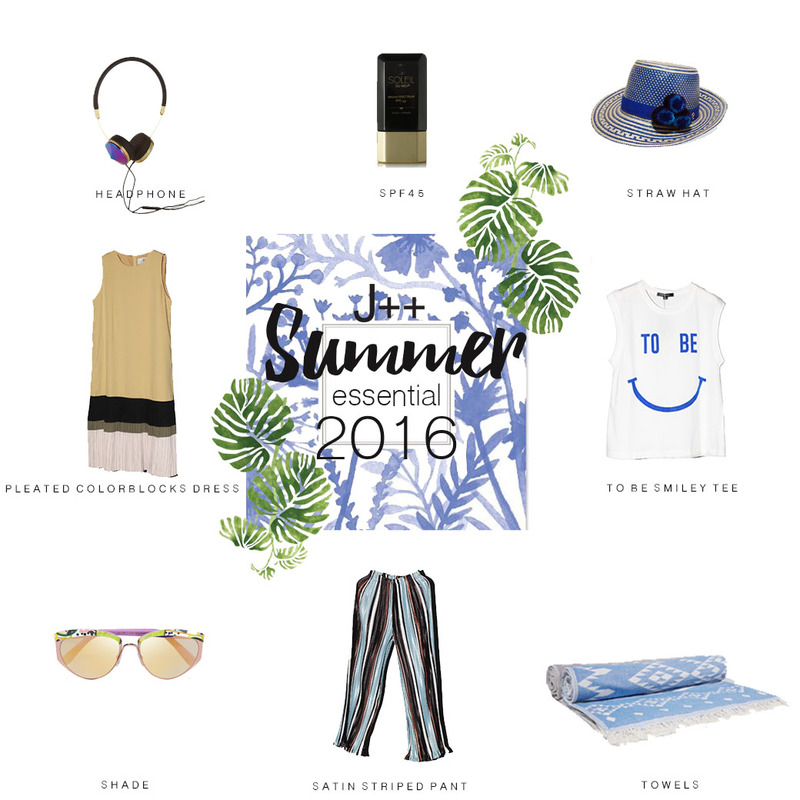 It is J++ life and style.